The best way to get to know a community is by scheduling a tour. See the facilities, meet the staff and residents, and get a feel first hand what it's like to live at Sheraton Home Care Services Home Care. We, at Sheraton Homecare Services are, children and grandchildren of aging individuals. We have ill brothers and sisters, relatives and loved ones ourselves. And we have no other wish for them but to have the best attention they deserve and of course to get well as soon as they possibly can. We desire the same for you and the people special to you. 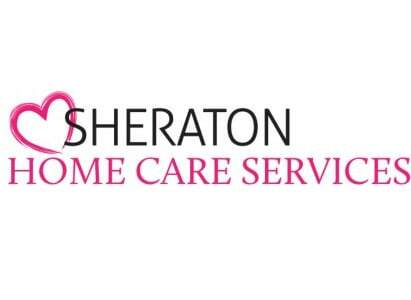 If you ask us, what the foundation of Sheraton Homecare Services is, we answer you, you. Care, compassion and wellness for you and your loved ones are what keep us going. Keep inspiring us, request for our services. We dedicate everything we do to you.